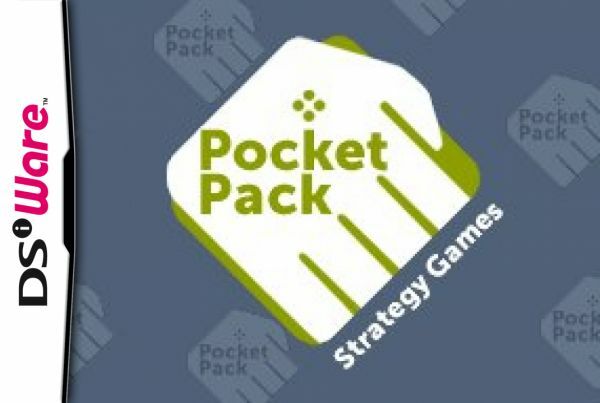 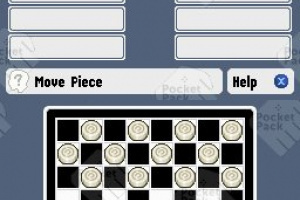 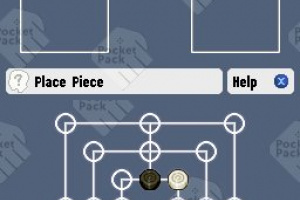 "Pocket Pack: Strategy Games" is a collection of classic strategy games. 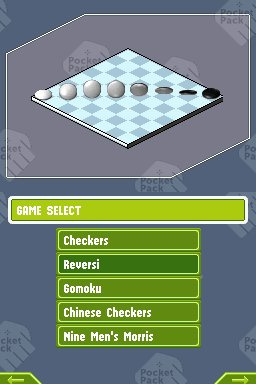 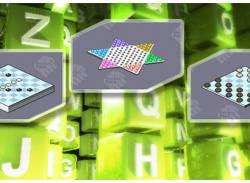 Games featured are: "Checkers", "Reversi", "Gomoku", "Chinese Checkers", "Nine Men's Morris". 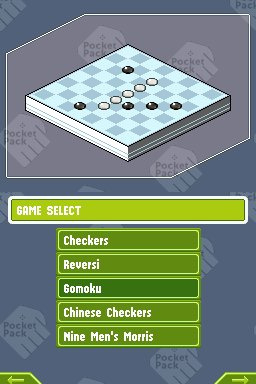 Play against AI opponents, or against friends via wireless communication and DS Download Play. 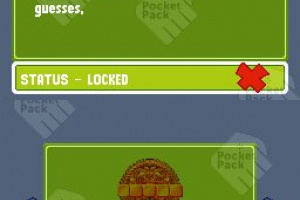 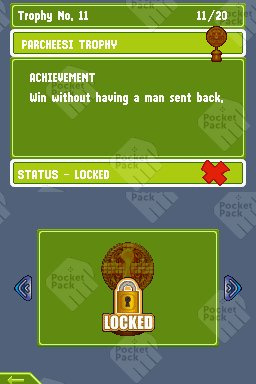 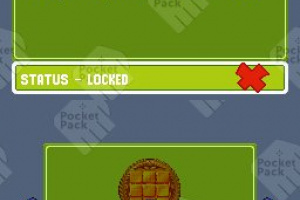 Win the game trophies which are shared across all of the "Pocket Pack" series. 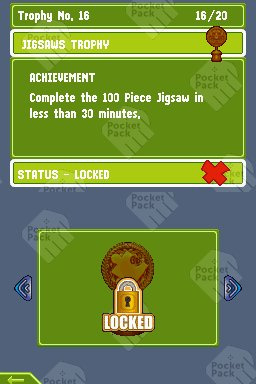 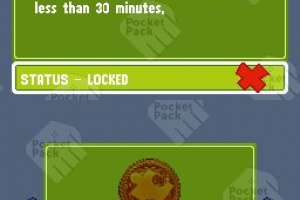 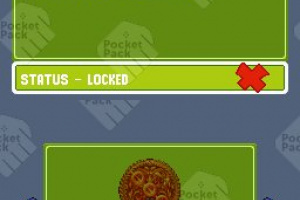 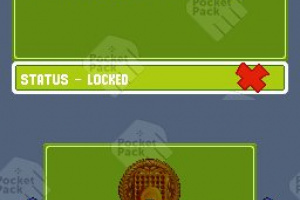 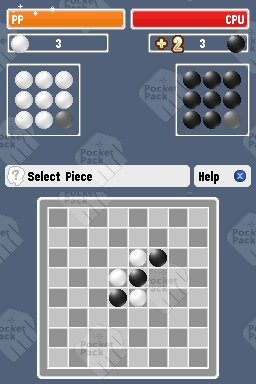 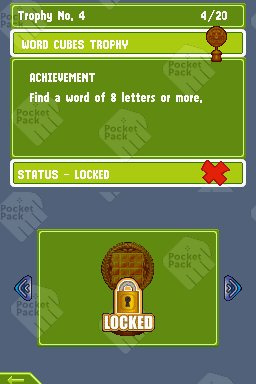 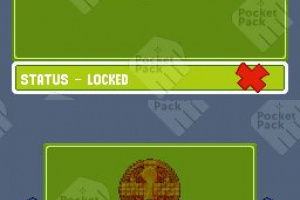 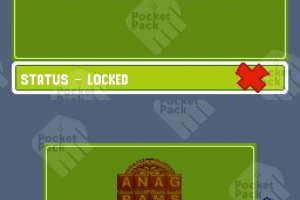 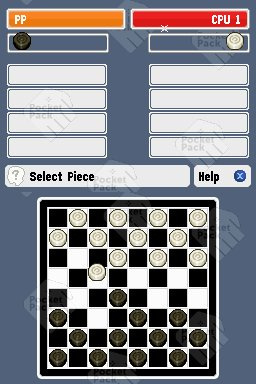 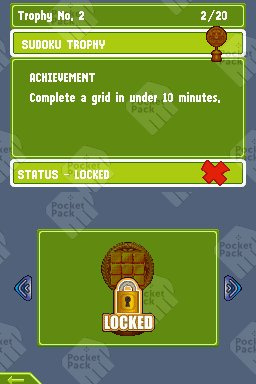 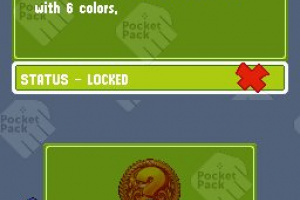 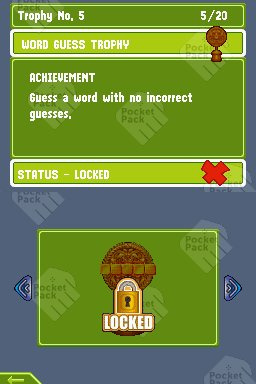 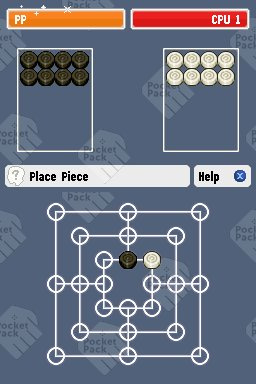 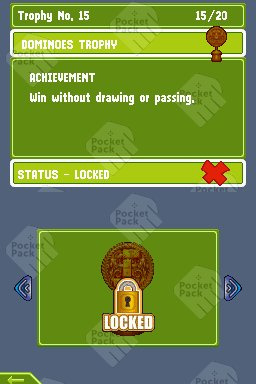 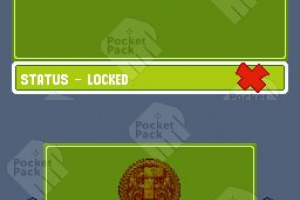 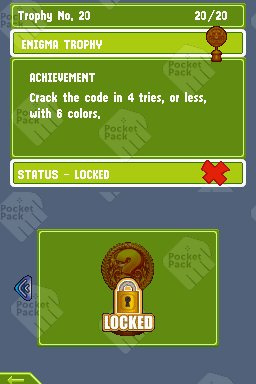 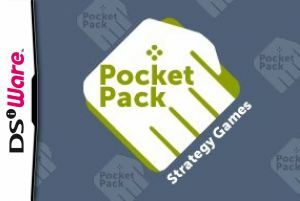 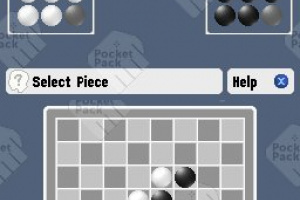 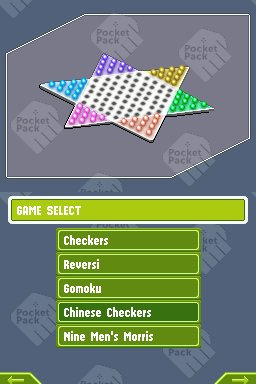 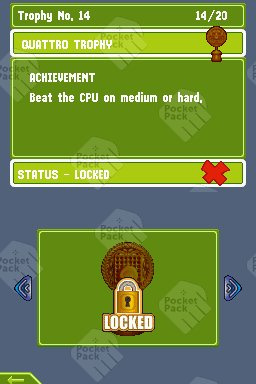 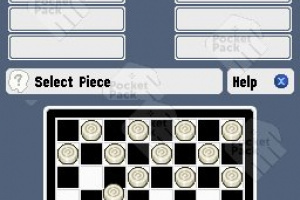 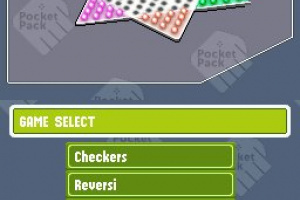 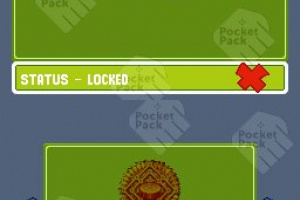 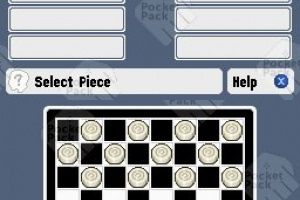 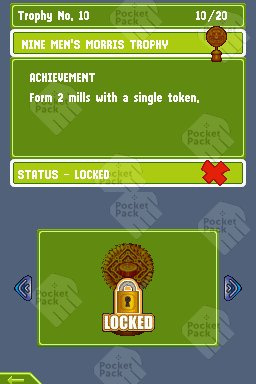 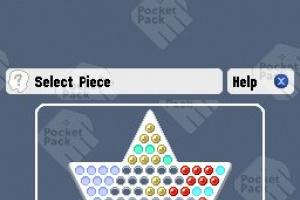 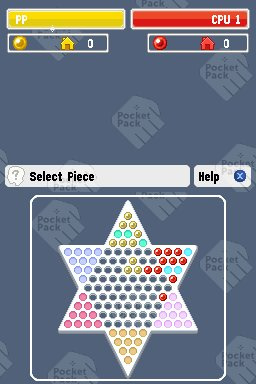 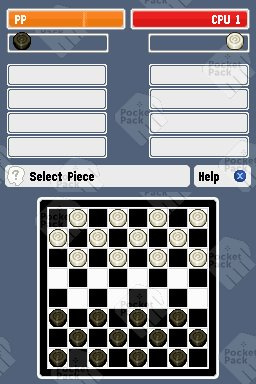 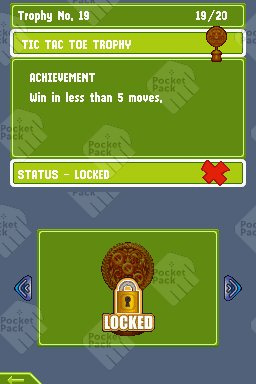 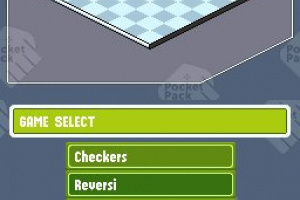 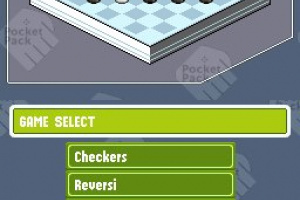 "Pocket Pack: Strategy Games" is one game in the "Pocket Pack" series available on Nintendo DSiWare.